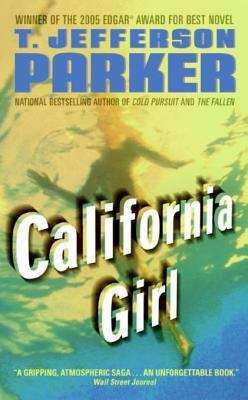 The Orange County, California, that the Becker brothers knew as boys is no more--unrecognizably altered since the afternoon in 1954 when Nick, Clay, David, and Andy rumbled with the lowlife Vonns, while five-year-old Janelle Vonn watched from the sidelines. The new decade has ushered in the era of Johnson, hippies, John Birchers, and LSD. Clay becomes a casualty of a far-off jungle war. Nick becomes a cop, Andy a reporter, David a minister. And a terrible crime touches them all in ways they could never have anticipated when the mutilated corpse of teenage beauty queen Janelle Vonn is discovered in an abandoned warehouse.